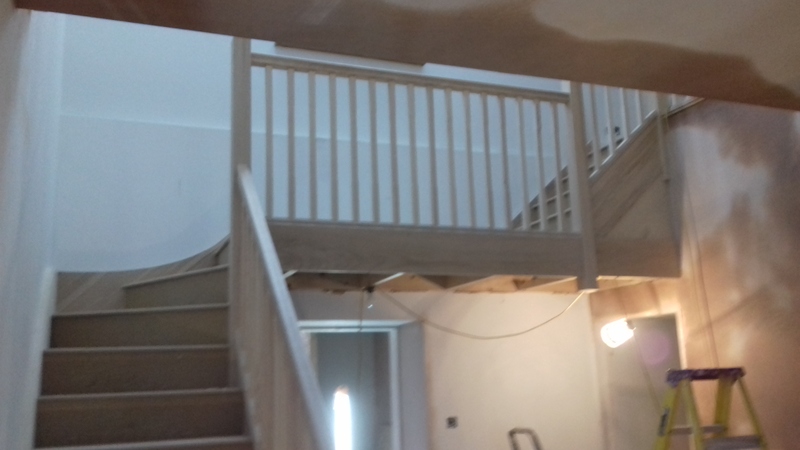 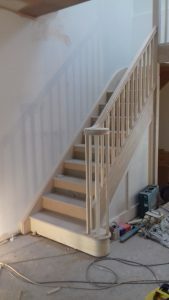 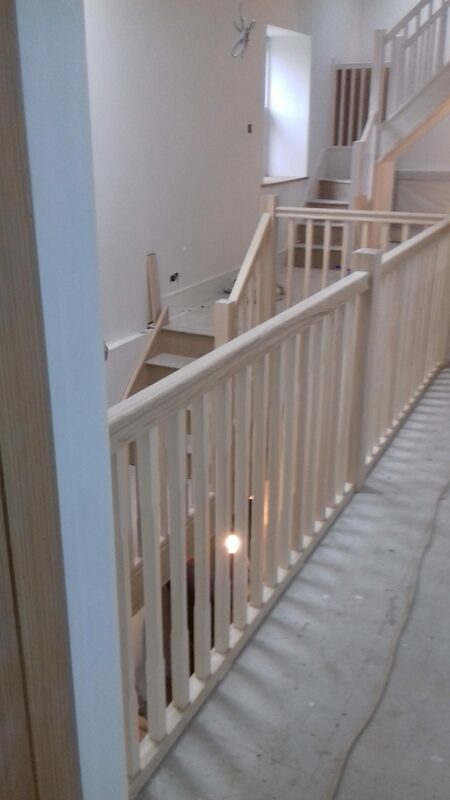 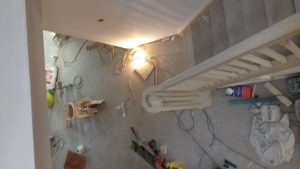 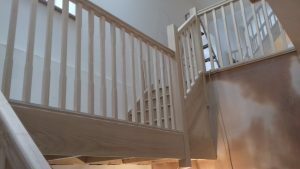 Bartlett Joinery And Carpentry Swansea - Bartlett Joinery And Carpentry is a leading provider of bespoke joinery services across Swansea and South Wales. 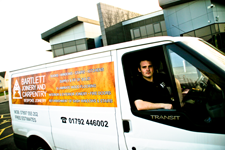 Bartlett Joinery And Carpentry is a leading provider of bespoke joinery services across Swansea and South Wales. 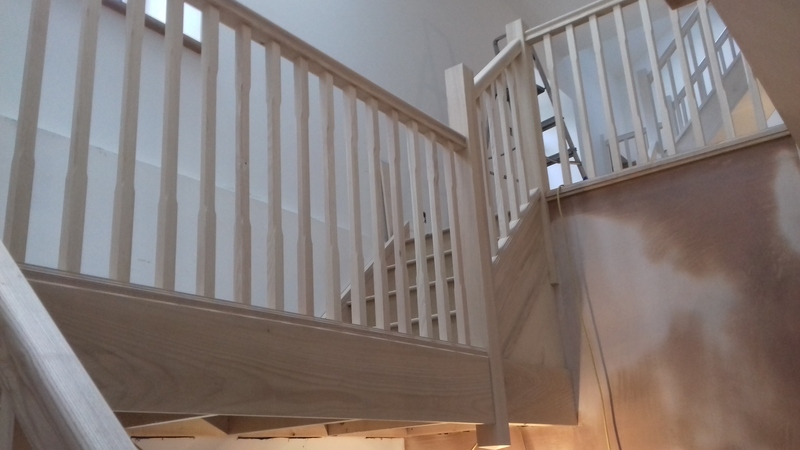 We specialise in high quality bespoke joinery and undertake a diverse range of projects for commercial, Trade and private clients. 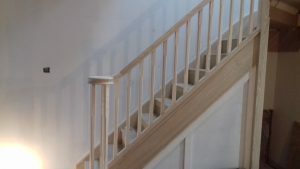 We also offer a range of carpentry services such as Doors, Kitchens, Refurbishments, Stairs and Windows.